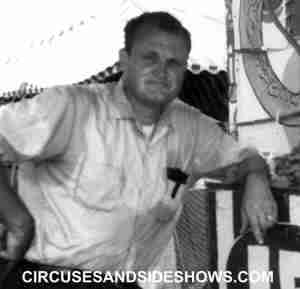 Charley managed many circus sideshow and performed his Punch and Judy in them. 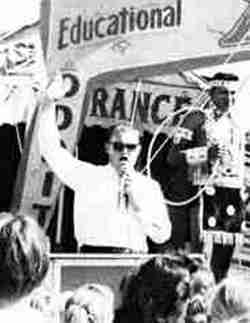 He was later associated with the "International Cavalcade of Stars" troupe. 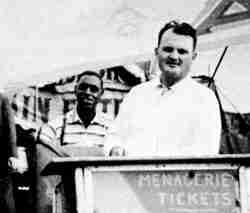 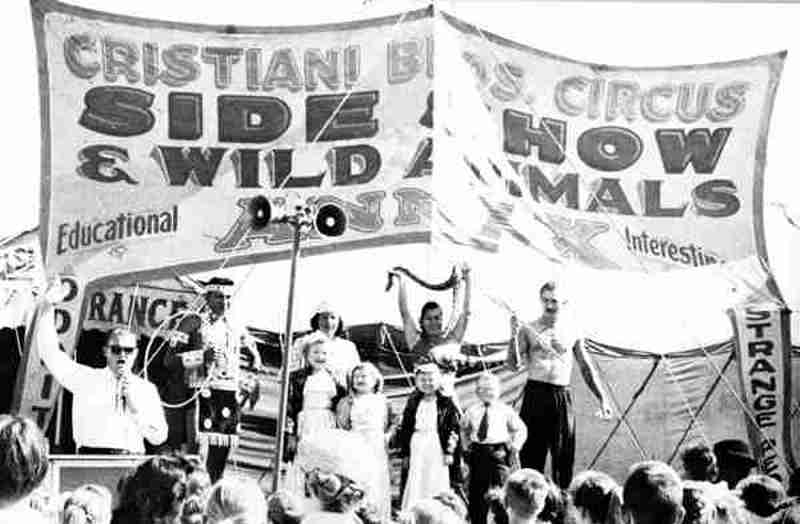 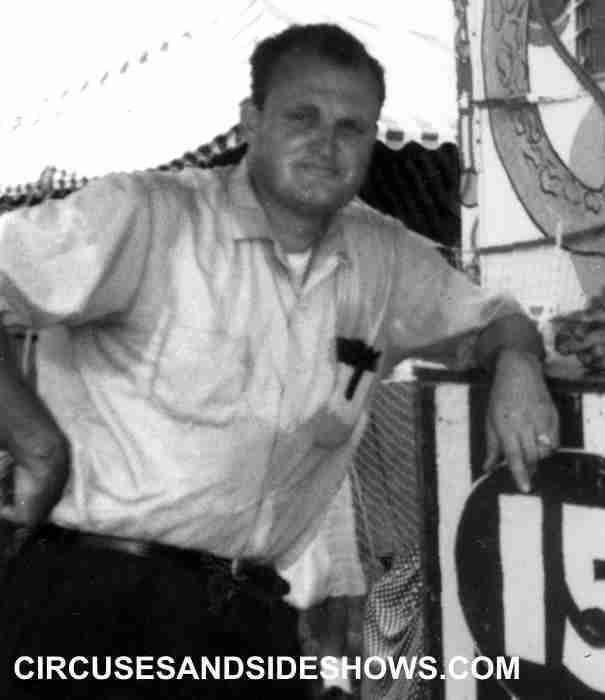 In honor of his dedication, The Harold Ronk and Charlie Roark Tent #128 of The Circus Fans Association of America, was named for him.